Winner of the 2018 Science in Society Award. Named a Best Science Book of 2017 by Amazon, Smithsonian, and Science News; an Essential Science Read by Wired; a Best Health Book by the Toronto Globe and Mail; a Best Food Book of 2017 by Civil Eats and the Atlanta Journal-Constitution; and one of 2018's Books All Georgians Should Read. In this provocative narrative, acclaimed journalist Maryn McKenna reveals the fascinating history of chicken—and how the common backyard bird became an industrial commodity impacting human health around the world. Crucial to its meteoric rise: the routine use of antibiotics, a practice that would transform agriculture, change the world's eating habits, and contribute to the deadly rise of drug-resistant infections around the globe. "A must-read for anyone who cares about the quality of food and the welfare of animals." 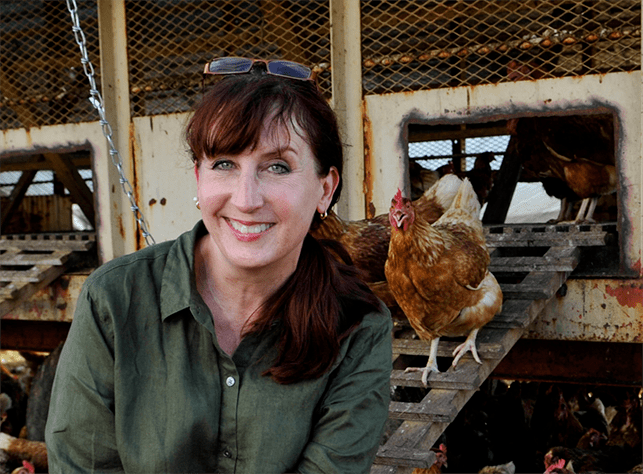 "A modern Upton Sinclair, Maryn McKenna explains how our food is actually produced today. Big Chicken is highly readable, shocking, and opens our eyes to the risks we have been incurring. A most important book!" 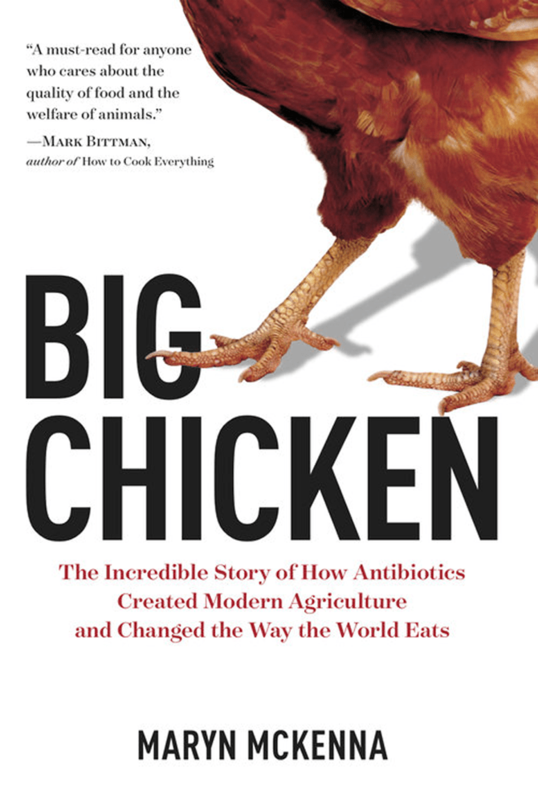 "If you think raising farm animals on antibiotics is nothing to worry about, Big Chicken will change your mind in a hurry. Maryn McKenna's account of the profit-driven politics that allowed widespread antibiotic resistance should be required reading for anyone who cares about food and health." "Drug-resistant infections are among the greatest challenges of our time. Maryn McKenna makes this challenge personal and compelling, illustrating how antibiotic resistance has been developing, why we should care, and what we should all demand to address it."